Actual winter temperatures for the first time this winter. 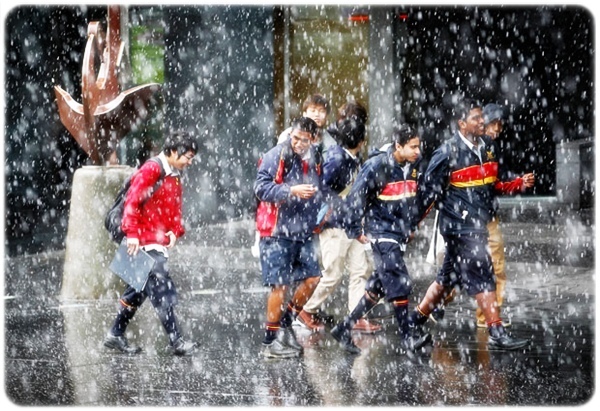 It was snowing in Downtown Auckland yesterday, for the first time since 1939. My fingers are numb as they tap the keys; I have my fluffy dressing gown on over my clothes, a scarf wrapped around my neck. So you can understand why I was reluctant to get out of bed this morning. It's 7.15am. Two degrees in the roof. And a lanky bony boy has wriggled his way into my warm bed. Now he is demanding breakfast. "Mum can you make me a mocha?" "What? No way. You're not getting coffee. You're a kid." "OK, well I'm hungry. Can you please come and get my breakfast?" "No get it yourself. It's coooold." "What's more important: Your warm bed or your son?" "Um, right now I have to say, my warm bed." "Come on mother! You neeeeeed to make my breakfast!" "No, I neeeed to stay in bed. You are a big boy. You can make it yourself." "No I can't its too hard." "Hard?! Making cocoa bombs? What's hard about that? Put them in the bowl and you're done." "No. You also have to put in milk. And carry the bowl to the table. And put a placemat down. That's haaaaard." "Mother!" he intones, taking me by the hand. "Come with me now... follooooowwww your desssssstiny!" 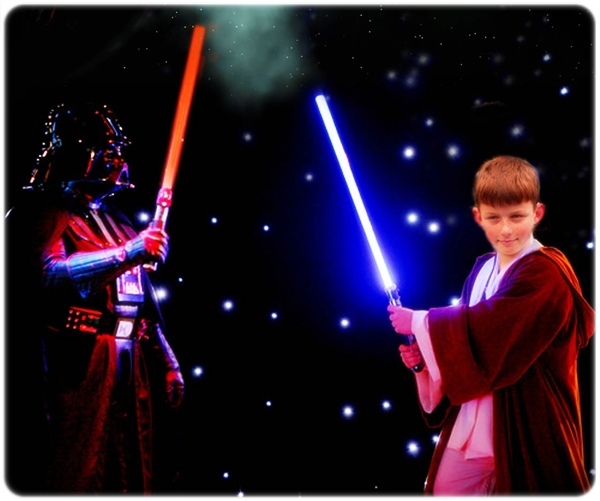 Follow my destiny? Follow my destiny? That kid has been watching way too much Star Wars. Haha he's so cool! Yeaaaaah its freezing. I've lived with my nana blanket wrapped around me and a gagillion layers for the last two days. As for getting out of bed...I fully know what you mean. Us poor Aucklanders!!! ahhhh they know all the right things to say!!!! Haha! This gave me a great laugh on a rough day... So true. Wow, snow really? Was it the slushy wet kind or could the kids play out in it? Perhaps your garden flowers will finally accept winter is here, meanwhile stay under the duvet!